Every business owner appreciates good, honest business dealings with vendors that provide their services. It’s for this purpose that we’ve created a transparent method of business dealings with our commercial partners. We take time to listen to your needs and always provide an affordable solution to your air conditioning or cooling system problems. 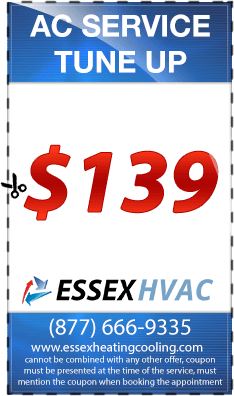 In fact, every commercial air conditioning services is custom-made to meet your exact specifications and budget. There are no cookie-cutter repair jobs with us. In fact; we make sure to completely inspect your entire cooling system with our NATE certified technicians leading the way. 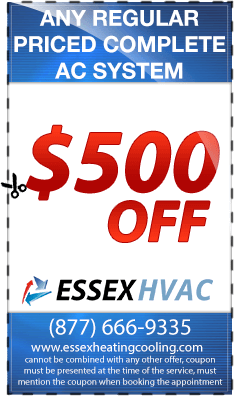 The billing program at Essex Heating & Cooling is simple, straight to the point and always as promised. You’ll never see any hidden fees or unexpected charges from our company. And our goal is to exceed you expectations with every single interaction and commercial job we complete. 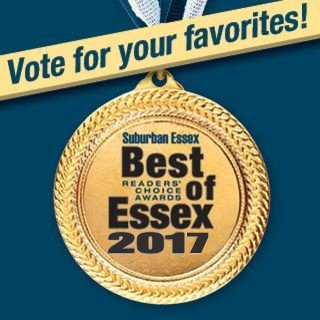 When your commercial air conditioning needs routine service, maintenance, repair or a new unit installed, Essex Air Conditioning is the solution. When your unit is not working well, this could mean a loss of business and impact your bottom line profits significantly. And as business owners ourselves, we understand this simple concept which is the reason why the team at Union Air Conditioning provides several commercial air conditioning and cooling services in Essex County NJ; all designed to keep your system running smooth and efficient every day. 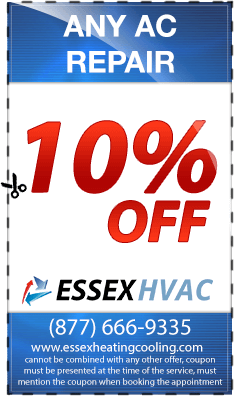 Cooling system repairs, diagnostics and more…. 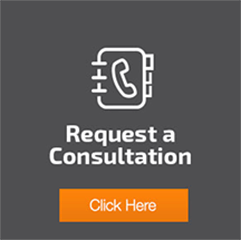 If you have any questions about the commercial air conditioning hvac services we provide, don’t hesitate to contact our professional sales & support team today. Aside from air conditioning & cooling services, we also one specialize in heating systems installations, repairs and maintenance. Repairs and maintenance are extremely important when it comes to heating systems, regardless of how durable, long-life, and sturdy they are. As time passes by, these heating systems are subjected to various types of wear and tear as well as elements such as dust, dirt, and grime that can significantly affect the functions that they serve. 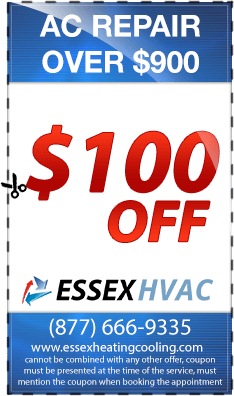 This is why it is crucial for you to work with a professional commercial heating repairs in Essex County NJ provider to avoid more serious problems. We support different types of local commercial facilities, such as; office buildings, healthcare facilities, shopping centers, retail stores, schools, hotels and more … service contracts and maintenance plans are welcome. Our local emergency hvac service is available 24/7.